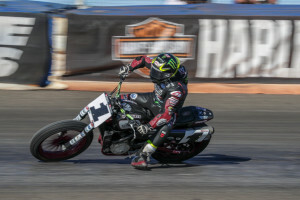 Ossining, NY ( February 7th, 2019 ) - New York motorcycle dealership Hudson Valley Motorcycles announces support for James Rispoli and Corey Alexander in the east coast based 2019 American Flat Track rounds. 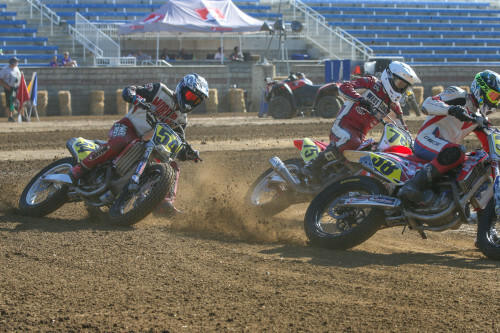 Based in Ossining, New York since 1966, Hudson Valley Motorcycles has supported amateur and professional racers for over 50 years, across all disciplines - from motocross to roadracing, and now flat track. 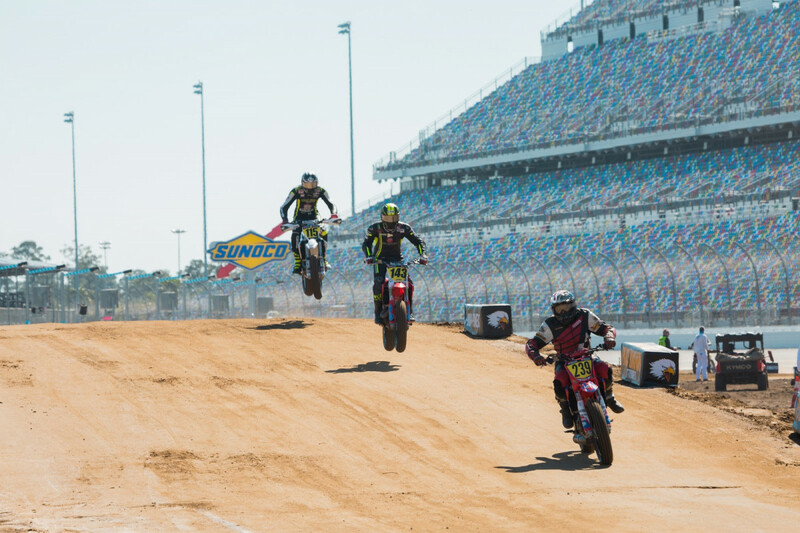 Hudson Valley Motorcycles, one of the oldest remaining Kawasaki retailers in the United States, will be supporting the duo with 2019 Kawasaki KX-450F’s to compete in five to eight rounds of the AFT calendar. 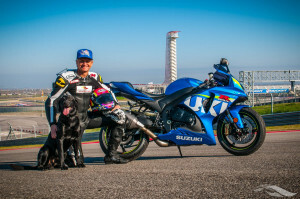 James Rispoli, runner up to Brad Baker in the 2009 AMA Pro Singles Championship, has a long and storied history in flat track before making the switch to professional roadracing - racking up numerous victories, podiums, and three AMA Pro Supersport Championships here in the United States. In 2019 Rispoli returns home from the British Superbike Series where he has been competing for the past 5 seasons. By comparison, Alexander has just begun to cut his teeth in American Flat Track, after making his transition to AFT in 2018. Alexander, himself a former roadracing AMA Supersport champion, hopes to continue his progress in the singles class after scoring points in his first season ever on dirt. I’m excited to be back alongside James like old times and to learn from him throughout 2019. Last year was very trying season but I hope to continue my steady progression and be more and more competitive throughout the year. The RideHVMC Freeman Racing team continues to actively seek support to complete a full season of the American Flat Track series. To learn more about partnership opportunities please contact us via info@ridehvmc.com. You can stay up to date with Corey and James on their social media channels via: @corey23alexander and @jamesrispoli. Hudson Valley Motorcycles, KC74 Tracking, RAR Racing, Kawasaki USA, Akrapovic Exhaust Systems, Maxima Racing Oils, Defy All Odds Apparel, JJD Corp, Motion Pro, Superlite Sprockets, Mika Metals, D2 Filters, JP43 Training, MotoAnatomy, Arai Helmets, FTA Embroidery, Team Four3 Performance Lab, Limited Decal, Flex Racing, , Gemini Technologies, Devol Technologies, Beta Tools, Hinson Clutches, RK Chains, Faster USA Wheels, Acerbis Plastics, Techmount Accessory Mounting Systems, Ohlins USA, Saddlemen Seats, and Galfer Brakes. Hudson Valley Motorcycles is a family owned and operated motorcycle dealership that has been serving New York's Hudson Valley and Westchester County as well as Connecticut, Massachusetts, New Jersey, and New England with Kawasaki, Ducati, Scrambler Ducati, Suzuki, Energica and ATV, motorcycle or UTV Sales, Parts, and Service for over 50 years. 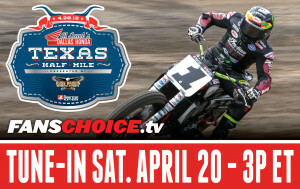 For more info visit hudsonvalleymotorcycles.com, call (914)-762-2722 or follow @hvmotorcycles on social media. RideHVMC is a northeast based premier track experience provider offering high quality motorcycle track-days with limited spots and a safe, confidence inspiring riding environment. New for 2019, RideHVMC now offers personal riding instruction in association with JP43 Training. Visit ridehvmc.com to signup or to inquire about personal instruction at a track near you or follow @ridehvmc on social media.